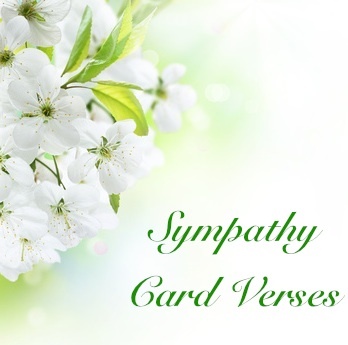 Sympathy card verses are a great choice for wording for your sympathy cards, because it’s so hard to know what to say. Perhaps some of the world’s greatest writers have already written the words to express what is in your heart. Here are some selected verses and quotations for some of the most famous poets (and Shelly’s famous poem in its entirety). made up of tears and light. Once of the most famous poems on death is by Percy Shelley simply entitled Bereavement. Here it is in its entirety.